Sergio Marchionne became Ferrari Chairman in October 2014. At the Geneva International Motor Show on Tuesday, Sergio Marchionne assured those that a potential headquarters move outside of Italy, would not impact the Italian identity of the brand. He also detailed the exciting future for the renowned Italian automaker. 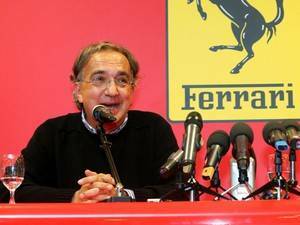 Sergio Marchionne assured the public on March 3, at the Geneva International Motor Show, that if the headquarters of Ferrari were to move to the Netherlands, its “Italian-ness” would not suffer. Marchionne has been Chief Executive Officer (CEO) of Fiat Chrysler Group LLC since 2009 and replaced Luca di Montezemolo as Ferrari Chairman in October 2014. Due to such high demand for the high-end product, Marchionne is considering raising the public offering (IPO) stake more than the planned 10%. He explains that he feels this is necessary in order to curb the potential price increase of Ferrari sports cars. According to Ferrari’s website, their “share capital is currently divided as follows: 90% Fiat Group, 10% Piero Ferrari (son of Enzo Ferrari, founder of the company).” Marchionne is also considering establishing a holding company in the Netherlands in addition to preparing for a New York Stock Exchange listing. The chief concern of such changes is that Ferrari would lose its Italian essence, an essential aspect of its identity as a brand. Enzo Ferrari started his own company after leaving his head position at Alfa Corse in 1939. He formed his own, new racing car company called Auto Avio Costruzioni in Modena, Italy. However, during World War II all racing activities ceased. In late 1943 Auto Avio Costruzioni made the move from Modena to Maranello—the first Ferrari was built in the Maranello factory in 1947 and success promptly followed for this new race car. More good news for the Italian luxury automaker is that manufacturing jobs will continue to increase; this includes jobs at the southern Italy plant in Melfi. 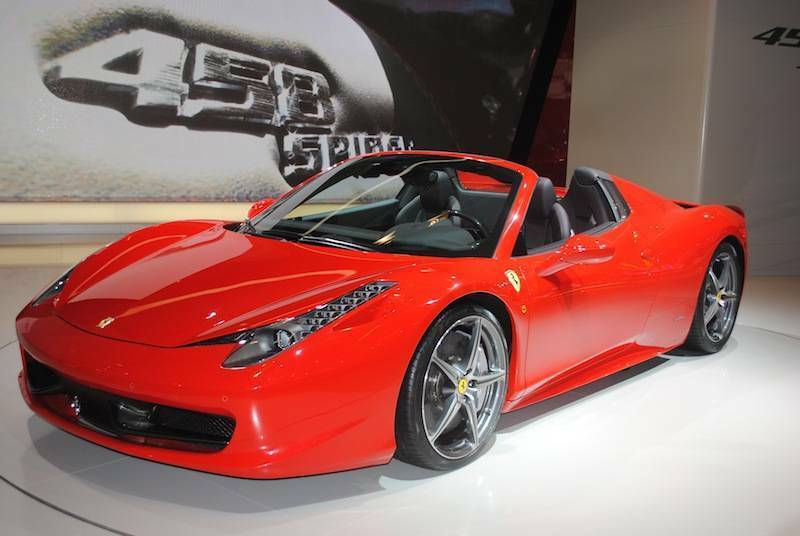 Marchionne said that presently the plan is for 1,500 new jobs but this number “could rise to 1.900”. He continued to say that if new production lines are successful, such as the Alfa Romeo models (built at the Mirafiori plant), there is a potential for the creation of even more jobs and plant expansions. Given the fact that Italy still faces massive unemployment rates—this January the rate went down slightly to 12.6% from December’s 12.7%--this is great news for those struggling to find work. Fans of the Italian sports car should rest assured that Marchionne has all intentions of keeping the historic Italian identity central to the Ferrari brand, regardless of what the future holds for the company.